In this 58th episode of True Voice Media, Jeff Gibbard talked to Kris Reid to navigate through the intricacies and complexities of SEO and to help the show’s podcast audience gain a better understanding of the digital marketing strategy and other tactics they can use to boost their business. The discussion jumps from backlinks to techniques on staying current and reverse engineering Google’s algorithms. Who is Jeff Gibbard and what is True Voice Media? 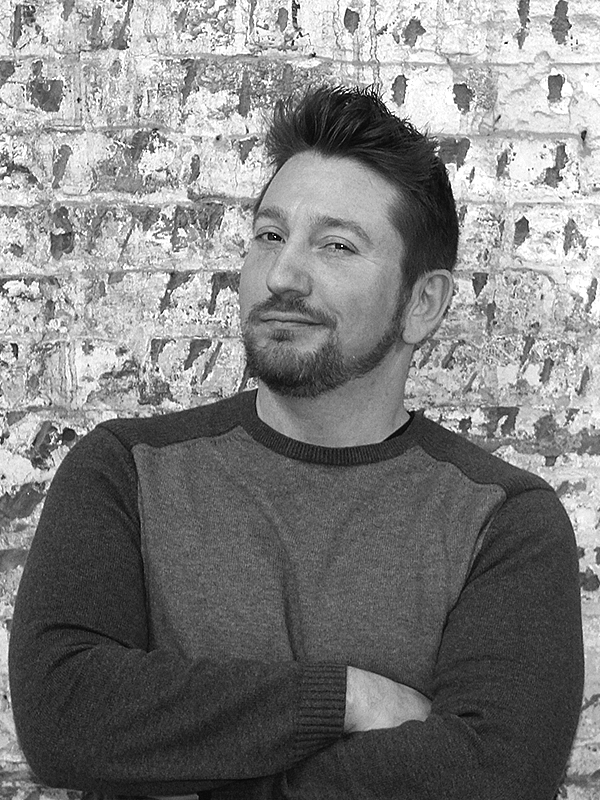 Jeff is president, founder, and social media strategist of True Voice Media, a social business agency in Philadelphia specialising in social media and content marketing strategy, social media management, and social advertising. In 2013, he launched the True Voice Media podcast to provide his audience the tools and information on how to use social media to help grow their business. The idea was to deliver information without the social media hype and in an interesting, straightforward, simple, and honest manner. Connect with Jeff on Twitter, LinkedIn, and on Snapchat. Kris is the founder of Ardor SEO and the self-proclaimed “The Coolest Guy in SEO.” His business started mainly to build backlinks but has now evolved into a full-service SEO company. With more services added, the company is now transitioning into conversion optimisation, where the goal is to bring in more business to your doors. This comes with the realisation that it’s not all about rankings and people care more about traffic. And when they don’t care about traffic, they care about conversions. 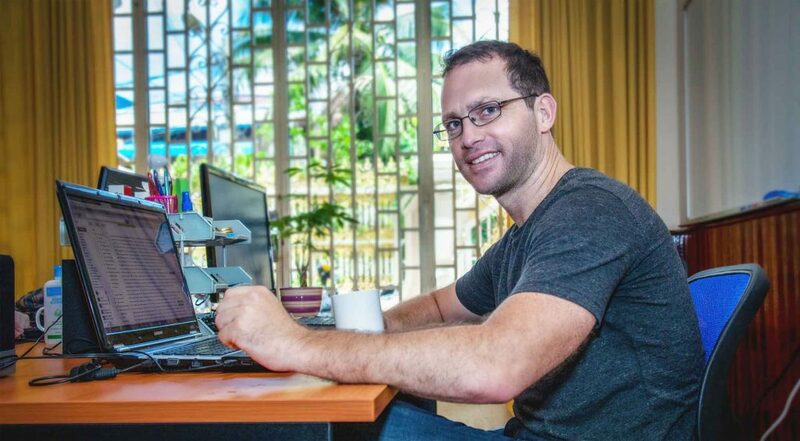 Ardor SEO has a headquarters in Cambodia but also offices in the Philippines. Connect with Kris on Facebook, LinkedIn, and Twitter. You can also check out Kris’ blog. What exactly does authority mean in digital marketing? Kris used Google’s Larry Page’s idea of book referencing to explain the idea behind backlinks and how they can boost website authority. “If everyone references your book, then you must be the authority on that niche and you should rank well,” Kris said. A link was just a link, to start with. But the more Google tweaked their algorithms, the more links can dictate how much authority should be given to you. That is, the more relevant a link is, the more authority a website gains. The same concept of authority is used in search context based on the search results. People searching for Mekong River, for example, will be served different results, depending on their location and other factors. Are backlinks not as useful as they used to be? When Jeff asked Kris if the question is true or false, Kris promptly answered False. He further backed his reply with a blog in MOZ entitled “Can You Rank in Google Without Links” that studied the relationship between rankings and external links and showed it is impossible to rank without links. Kris emphasised that reciprocal links, where you partner with another website and exchange complimentary links, are great. But these do not add as much authority as a relevant link pointing to your website but that which you are not pointing back to. Is an anchor text important? Kris said, “Anchor text is certainly important.” He recommended to keep it natural. You can also use it to rank for a specific keyword by surrounding them with lots of anchor texts, such as the naked URL and the brand name. “If you don’t have interaction with your audience, you’re better to have an audience of 1 that actually listens to you than a thousand or ten thousand that don’t. You want engagement,” Kris said. It is better to have less traffic that is buying the products that you are selling than lots of traffic with no conversion. Jeff agreed and shared his own take based on the number of followers on social media. For him, 10 followers who are buying something is a lot more important than a 100,000 who don’t. “It comes down to quality over quantity,” he said. How can small to mid-sized businesses go from 0 ranking to not terrible? Kris recommends checking a website’s metadata, which are the title tags and descriptions that Google displays on the search results. They should be nice and not boring. It would also help to check a site’s information architecture or the site structure to make sure it is correct. What are some unique content marketing strategies out there? The goal is to ensure that whatever content you create should be read because there’s no point in writing content when no one is reading it. One strategy Kris and his team employ are to outreach to get other websites to link to their content. But one lesser-known strategy is broken link building where they search for broken links all over the web, create fresh content, and then reach out to website owners with broken links and offer them a fix and fresh content. Jeff also shared his own unique strategy and one more for the road. Do you want to know what those unique strategies are? Want to know how to start and sustain customer engagement? Do you want to know if a click-through rate and bounce rate have an impact on search results? Listen to the entire podcast on True Voice Media and on YouTube.